Roof vents are used to balance your home or building’s ventilation system. They are essential for a roof and attic’s long-term performance. Vents for roofs do the job of regulating moisture and air. Let Bolechowski Construction LLC and our qualified crew assist you with your roof vent installation to ensure optimum results. Bolechowski Construction LLC has extensive experience with pairing the correct roof venting products with a multitude of different roofing systems and designs. 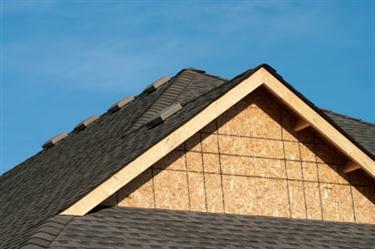 Bolechowski Construction LLC’s skilled roofers are knowledgeable on a variety roof ventilation solutions. Along with helping to avoid moisture problems, roof ventilators can also save on energy costs. Bolechowski Construction LLC’s tradesmen work on both residential and commercial roofs and have helped many building and homeowners save substantial costs in heating and cooling by installing quality roofing vents. Extending your roof’s life requires the correct roofing system, quality materials and a proper installation by professionals. Let Bolechowski Construction LLC and our 11 years of experience be a benefit to you.